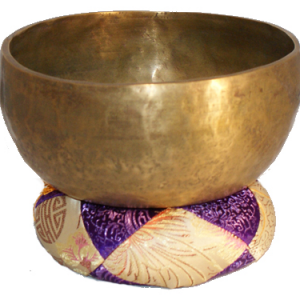 A Chakra Bath with these hand-hammered Full Moon Singing Bowls is a treat for the body and soul. 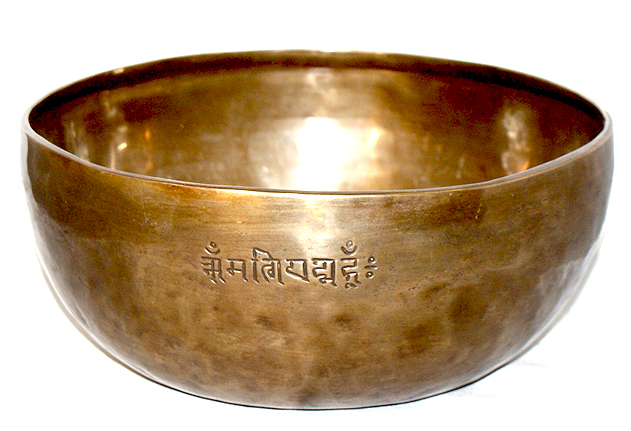 Each bowl is attuned to the note of one of the main seven chakras in the human body. 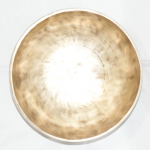 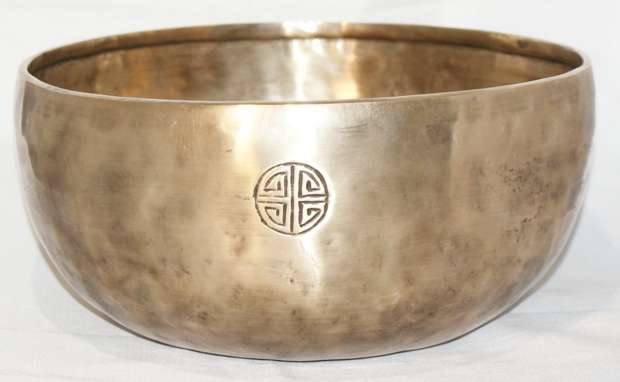 When played, the sound of the bowl flows through your aura and cleans your personal energy. 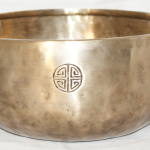 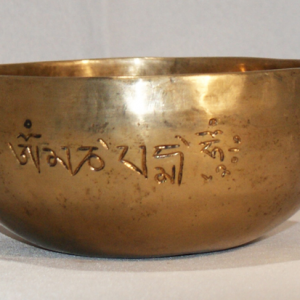 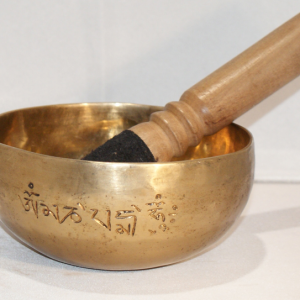 Full Moon Singing Bowls are made by hand in Nepal, and come with a finely crafted padded striker. 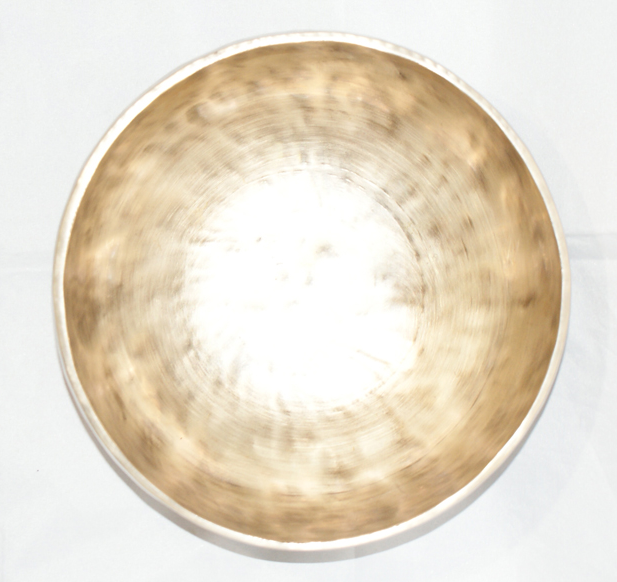 Please ask about availability.